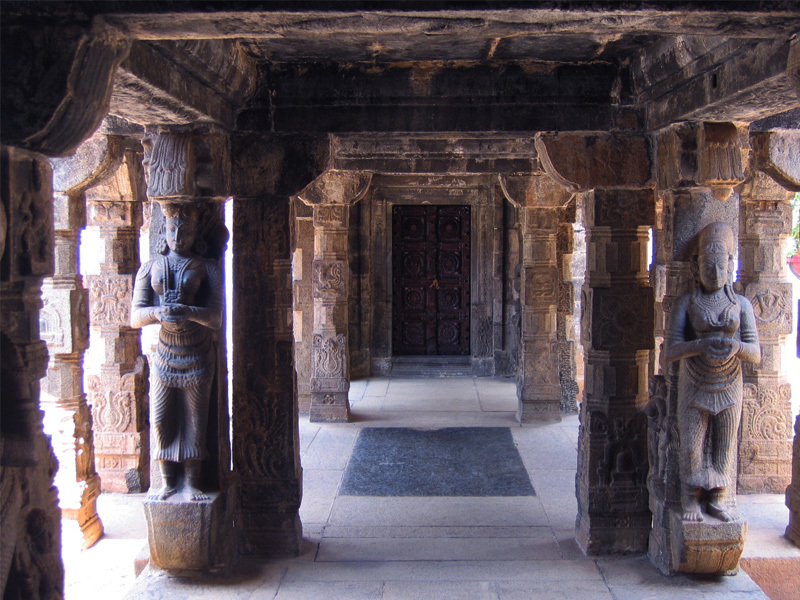 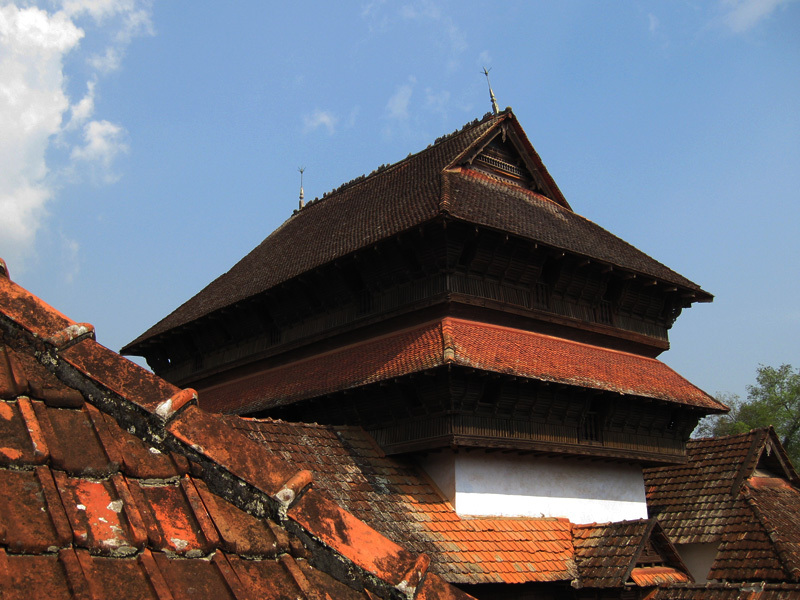 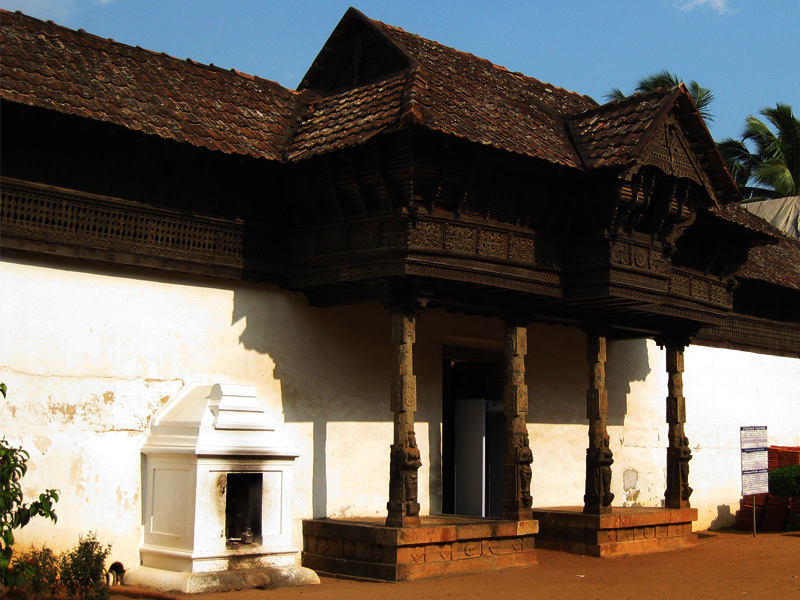 In Thuckalay, 64 km from Thiruvananthapuram, situated in neighbouring State of Tamilnadu, stands a magnificent wooden palace of the 16th century, Padmanabhapuram Palace. 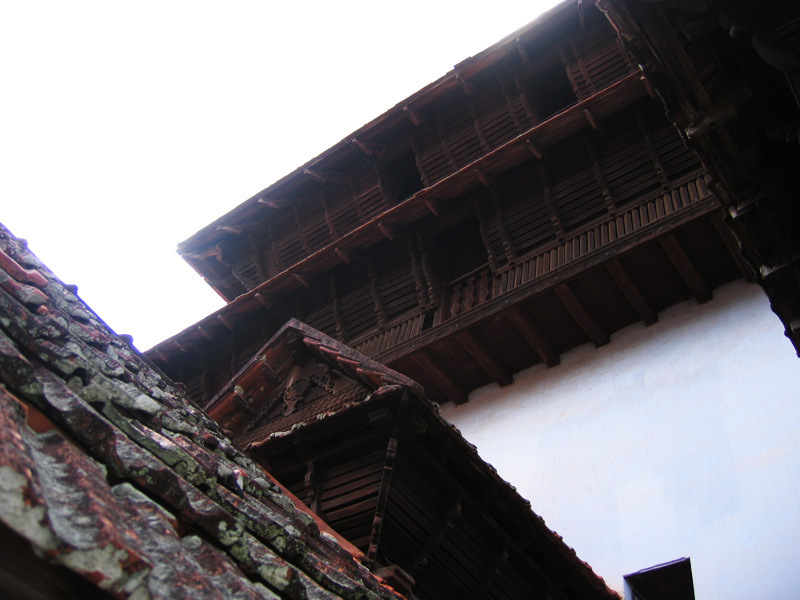 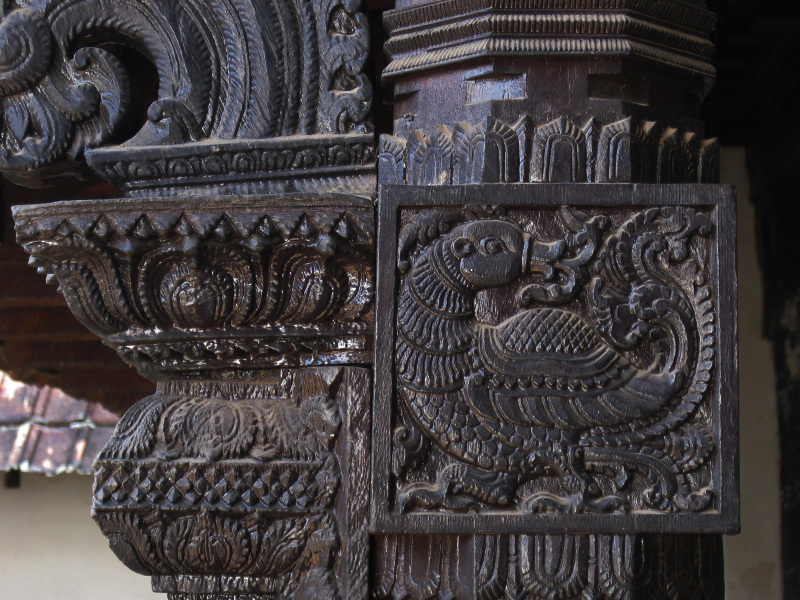 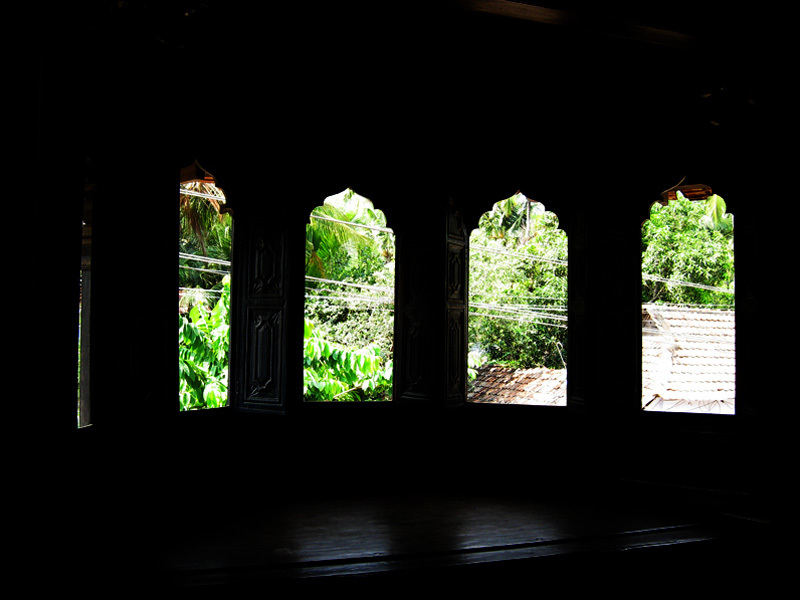 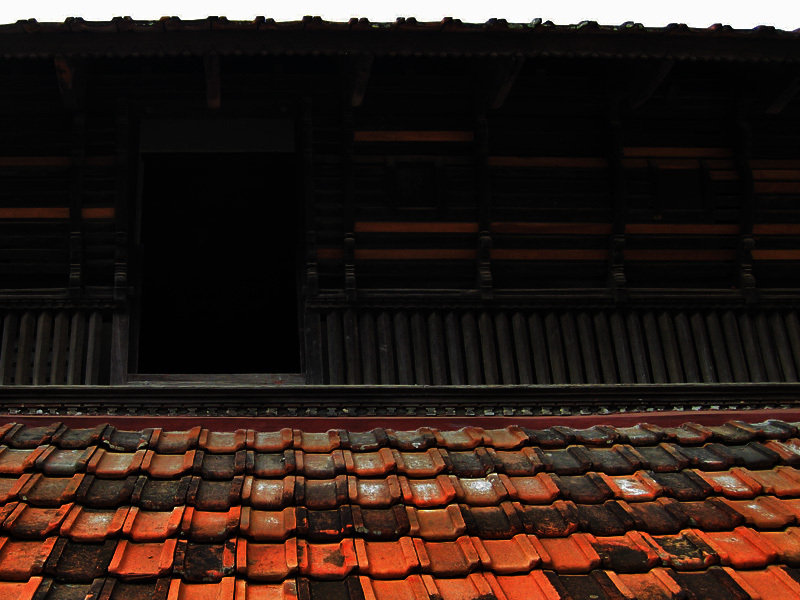 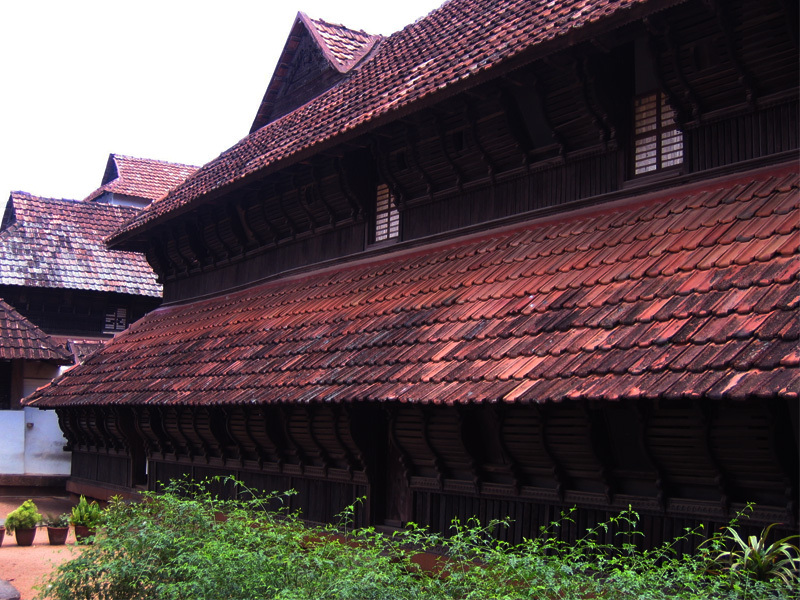 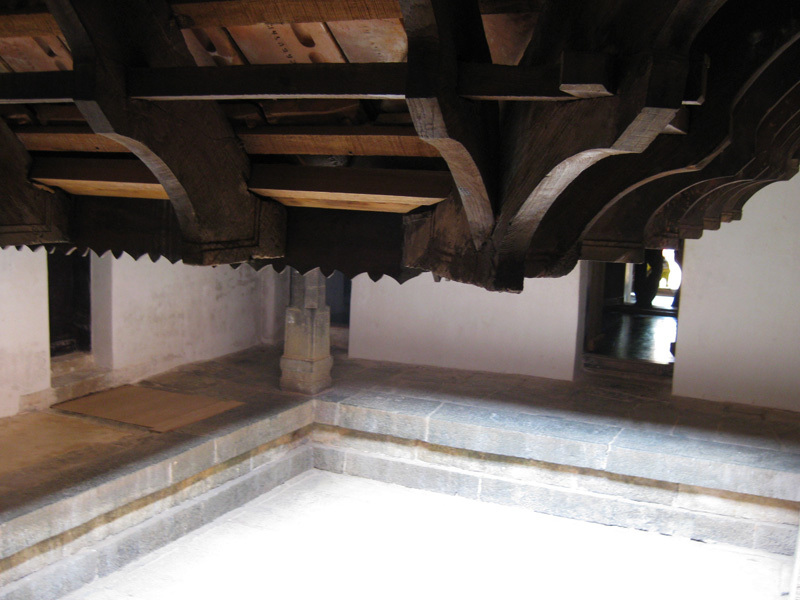 An enticing edifice to any lover of art and architecture this old palace of the Rajas of the erstwhile Travancore (1550 to 1750 AD) is a fine specimen of Kerala's indigenous style of architecture. 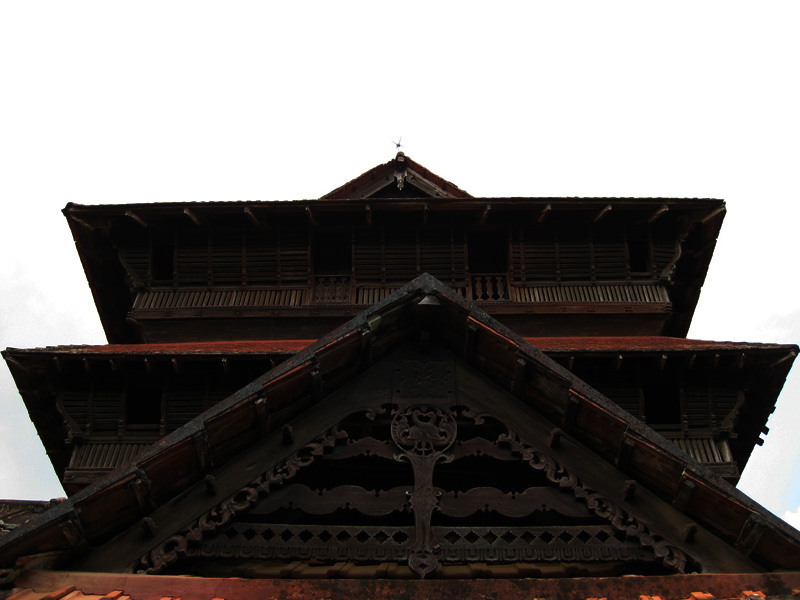 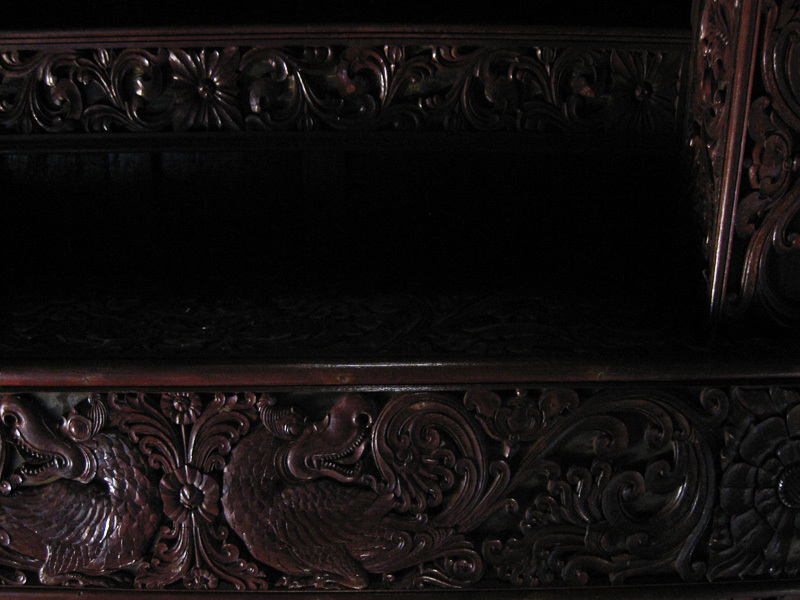 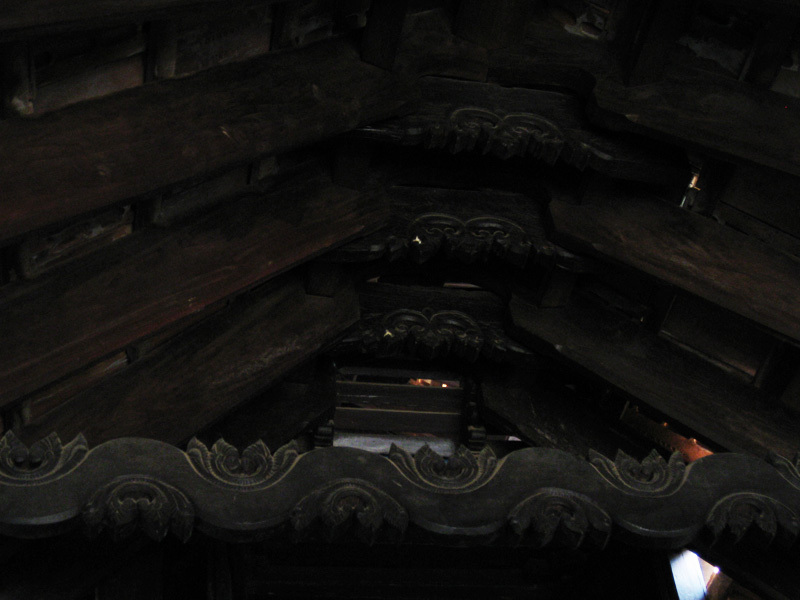 Presented here are a few glimpses of the palace.